Today, the Centers for Medicare & Medicaid Services (CMS) announced a final rule(https://www.federalregister.gov/public-inspection) to update health care facilities’ fire protection guidelines to improve protections for all Medicare beneficiaries in facilities from fire. Health care facilities located in buildings that are taller than 75 feet are required to install automatic sprinkler systems within 12 years after the rule’s effective date. Health care facilities are required to have a fire watch or building evacuation if their sprinkler systems is out of service for more than ten hours. The provisions offer LTC facilities greater flexibility in what they can place in corridors. Currently, they cannot include benches or other seating areas because of fire code requirements limiting potential barriers to firefighters. Moving forward, LTC facilities will be able to include more home-like items such as fixed seating in the corridor for resting and certain decorations in patient rooms (such as pictures and other items of home décor). Fireplaces will be permitted in smoke compartments without a one hour fire wall rating, which makes a facility more home-like for residents. Cooking facilities now may have an opening to the hallway corridor. This will permit residents of inpatient facilities such as nursing homes to make food for themselves or others if they choose to, and, if the patient does decide to make food, facility staff is able to provide supervision of the patient. For ASCs, all doors to hazardous areas must be self-closing or must close automatically. Additionally, alcohol based hand rub dispensers now may be placed in corridors to allow for easier access. ICF-IIDs have expanded sprinkler requirements to include habitable areas, closets, roofed porches, balconies and decks in new facilities. All attics must have a sprinkler system if they are used for living purposes, storage, or housing of fuel-fired equipment. If they are not used for these purposes, attics may have heat detection systems instead. Hazardous areas are to be separated from other parts of the building by smoke partitions. Existing ICF-IIDs must include certain fire alarm features when they choose to update their fire alarm systems. The LSC is a compilation of fire safety requirements for new and existing buildings and is updated every three years. Currently, CMS is using the 2000 edition of the LSC to survey for health and safety compliance. With this rule, CMS is adopting provisions of the 2012 edition of the LSC and provisions of the 2012 edition of the Health Care Facilities Code to bring CMS’s requirements more up to date. In addition, the 2012 edition of the NFPA’s Health Care Facilities Code gives more detailed provisions specific to different types of health care facilities. 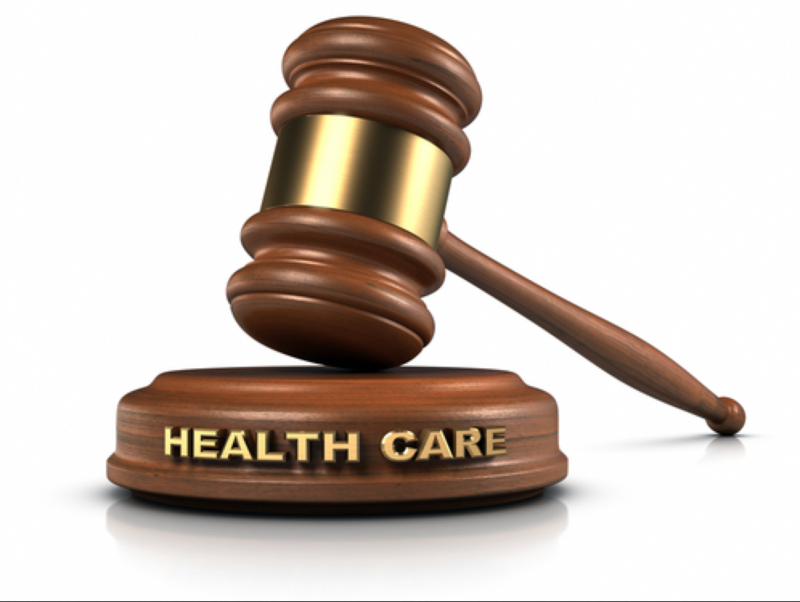 Health care providers affected by this rule must comply with all regulations within 60 days of the publication date of today’s final rule, which is May 4, 2016, unless otherwise specified in the final rule.